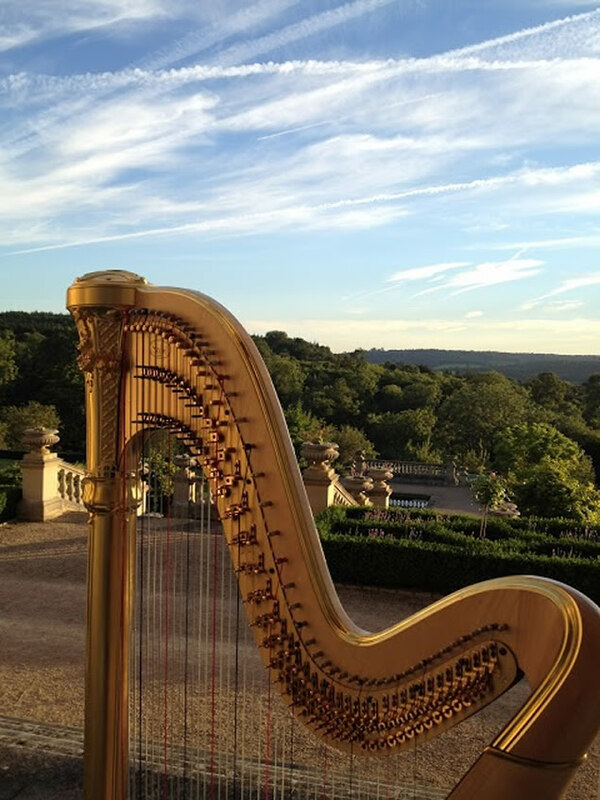 Rebeca plays her beautiful, and much admired gold Salvi Iris concert harp for most events – although sometimes her smaller non-pedal Lyon & Healy Troubadour Harp may be more suitable. All instruments are kept in very good condition, and regularly serviced. Rebeca is a member of the Musicians Union, with Public Liability Insurance; and this website has a MCPS-PRS (LOEL) Licence. Please click on the track name to listen to sample.